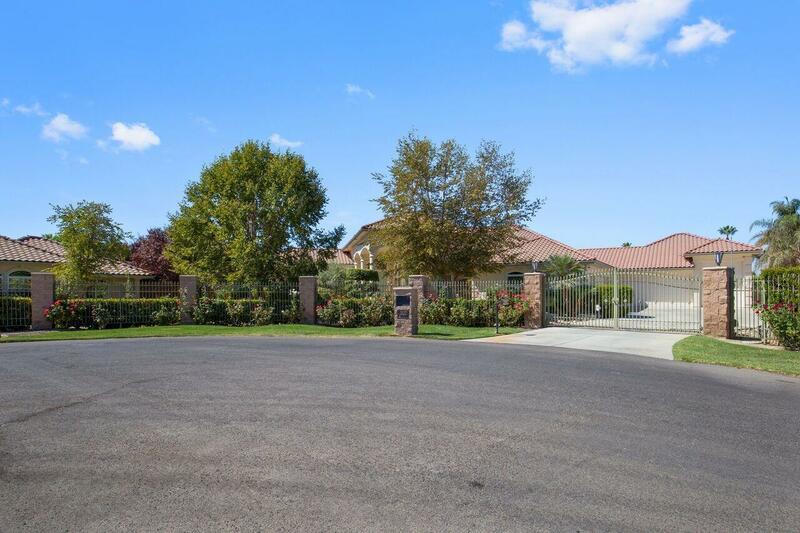 Stunning , custom North Hanford gated home located in the highly sought after Vintage Estates. 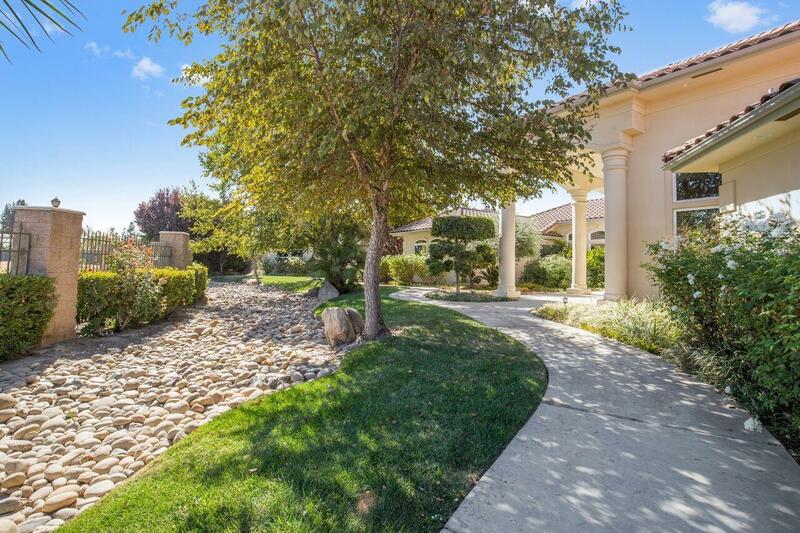 This magnificent home boasts over 4,200 sq. ft. with 5 bedrooms and 4.5 bathrooms. Including an amazing master suite with a bonus room for an office or reading room, dual his and hers closets, sunken jet tub, dual shower, vanity area, and dual sinks. The kitchen is large, spacious, and ready for entertaining. Featuring stainless steel appliances, dual microwaves, and double ovens. The property includes a guest home with 800 sq. ft. of living space, with 1 bedroom, 1 full bathroom, and a kitchen / living area. Step outside to the exquisite outdoor area featuring a pool with rock waterfall, and sport court with tennis and basketball. The fun continues into the garage, with space for 8 cars, drive through RV parking, and extra parking / concrete in the backyard. 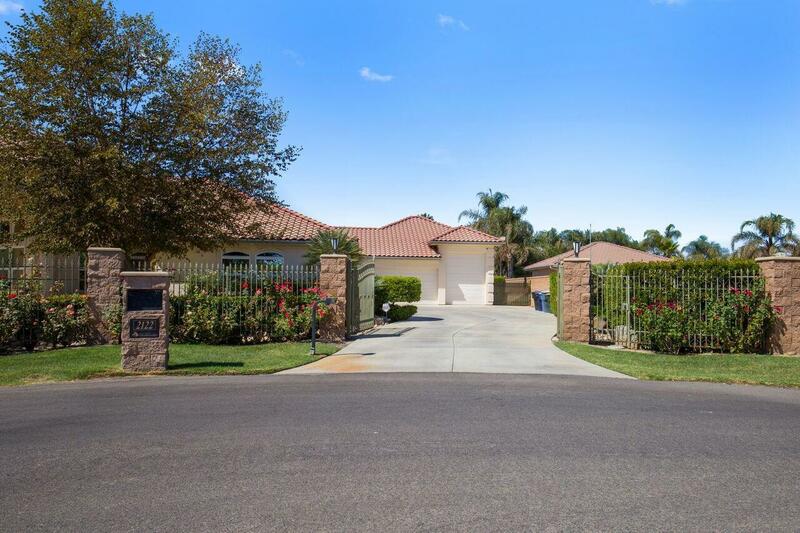 Contact us today to schedule your private showing appointment to view this stunning Hanford home! Listing provided courtesy of Savannah Heskett of Modern Broker, Inc..